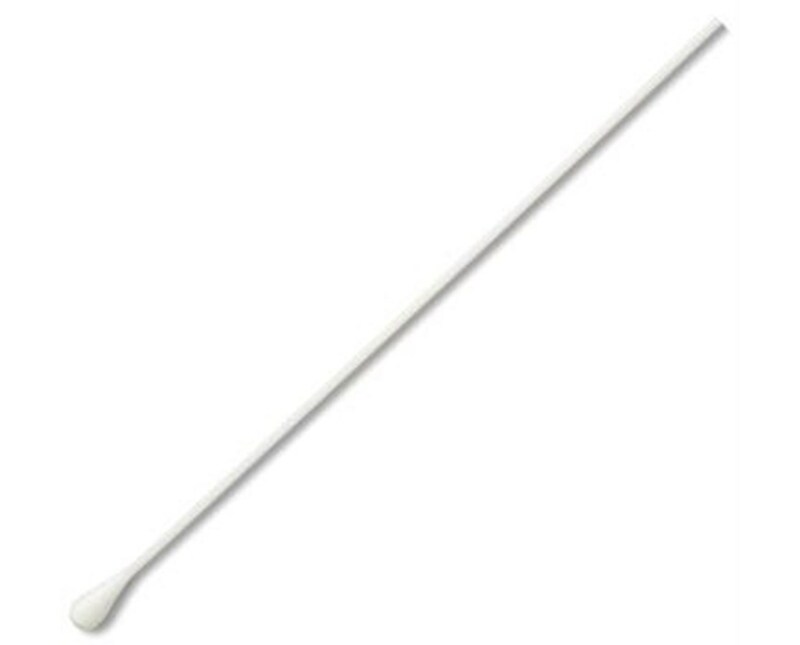 Puritan's16" Non-Sterile Rayon-Tipped Proctoscopic Applicator with Polypropylene Handle features an oversized, extra-absorbent tip for throat, OB/GYN and proctology use. The applicator is autoclavable to 250 F and uses USP grade rayon fiber that is carded on-site to maintain consistency. Specific uses include gynecological cleaning, laboratory cell research and cell collection in veterinary applications. 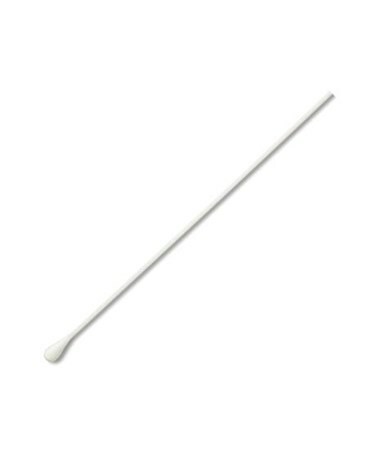 We offer Puritan's16" Non-Sterile Rayon-Tipped Proctoscopic Applicator with Polypropylene Handle in three quantities. Select from the drop down menu above and order online direct by clicking "add to cart!"